Our understanding of the latest industrial fuel systems, energy supply and logistics, allow us to offer insight into how these alternatives can influence your operating costs, emissions and efficiency. 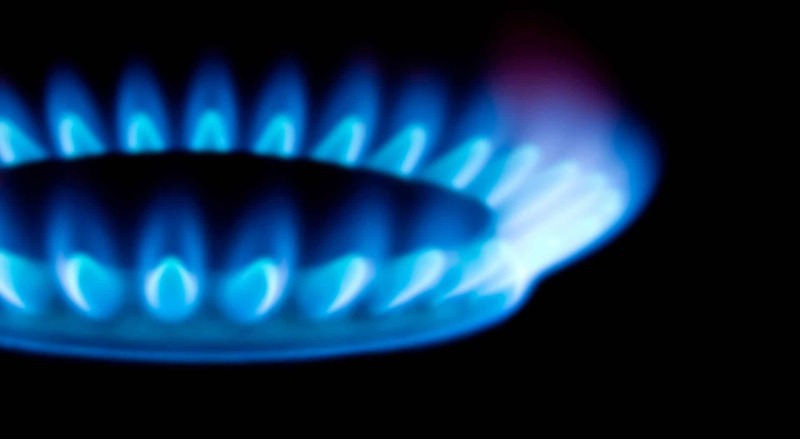 There are several advantages to using alternative fuels and more efficient combustion systems and we only source and supply the most reliable and approved gas, liquid fuels and pulverised fuels available. TCG UNDERSTANDS THE LATEST INDUSTRIAL FUEL USAGE SYSTEMS AND FUEL ALTERNATIVES. TCG UNDERSTANDS THE LATEST INDUSTRIAL FUEL USAGE SYSTEMS AND FUEL ALTERNATIVES. TCG has extensive experience in the design, installation and commissioning of Industrial Compressed Natural Gas (CNG) solutions or Virtual Pipeline Solutions. We are able to provide a fully integrated compressed natural gas solution to industrial customers from source to combustion. TCG is able to source a vast range of liquid fuels to suit your requirements. Continuum is a solution developed out of a partnership between TCG and a leading player in the compressed natural gas segment, NOVO Energy. Continuum provides a fully integrated compressed natural gas solution to industrial customers from source to combustion. Coalstar is an affordable pulverised fuel replacement solution developed to counteract high coal prices and offer an alternative energy source that has less adverse effects on the environment. The product was a joint development between Ferminore and its coal partner, Enprotec.